Taking Your Ideas To “Next Generation” With “Next Step”. 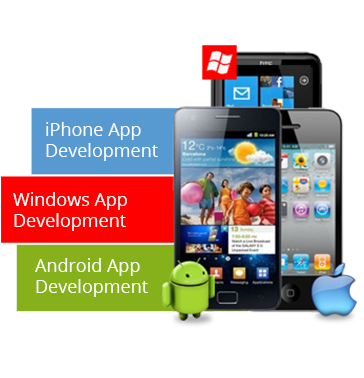 All Windows App Development & Support. A Mobile Software Application for developing for Microsoft's" Windows" Phone. A Software Application for developing for Web Applications. 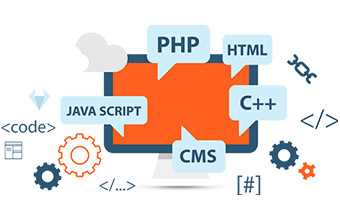 Synaps Technologies is a full service software design and development company providing web development solutions for companies or individuals interested in outsourcing their web design and website development needs. Based in India, established in 2005, we are pioneer in providing total offshore and local web based solutions We deliver high quality web solutions and website services through our motivated and qualified specialist teams which is focused on exceeding clients' expectations every time. We specialize in best-of-breed website design, web enabled applications, flash/multimedia developments and graphics design. synaps technology Pvt.Ltd has evolved as true professional software company after successfully completing numerous client projects. 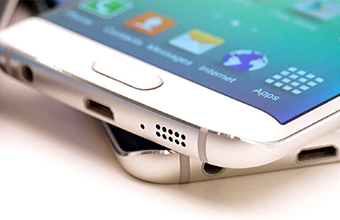 At mobile App experts we develop sleekly functional, market capturing mobile apps for your enterprise and business. 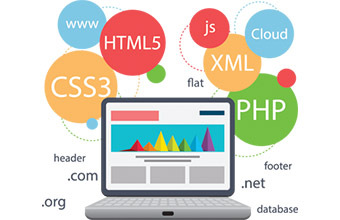 With over 80% market share of the Smart..
" DEVELOP YOUR APPLICATION WITH US "
Synaps Technologies is web development company for custom-built websites. While we have experience with various CMS and shopping cart solutions, we believe that to ensure perfect marketing for your website, affordable website development with custom built solutions is most essential. After all, you do expect the business to grow, right? Great company and truly professional in their approach. Superb execution in terms of design and delivery and highly recommended for anyone who is looking for great quality work at competitive pricing. 100% satisfied with their service. Team is very courteous. They had some very useful inputs to share for my website which proved really profitable in the long run. It's a reliable, prompt and technically-sound web design and development company. I recommend them to anyone looking for awesome web-design and graphic design services. I have used them for my company's website designing, website hosting and I am very happy with their services. They have a good team of website designers and graphic designers.